Even without mentioning the more recent revelations, there's a question one may ask: What's so special about Kevin Clash to warrant a documentary? The man may not be a household name, but it's a certainty you've heard of his most famous character: Elmo. Constance Marks has delivered an intimate view into the man behind the puppet, detailing his life throughout the years, with his passion for puppetry never far behind. From early stories about cutting the lining of his fathers coat to craft a new puppet, to bequeathing his then-boss with a puppet modelled after his own self, the undying love for his craft is completely clear. It's also rather heartwarming to see somebody work alongside the personal heroes they looked up to from a young age, namely Kermit Love and Jim Henson. But while Mister Clash is the films focus, he also serves as a gateway, allowing viewers to delve into the largely under-explored world of puppeteers. We're granted a look at the process somebody goes through in creating an entirely new character, gifting them with unique mannerisms and their own personality. It's fascinating to view, especially when glimpses are caught of the icons of this art form, who the puppeteers of today look up to. While we see many of the creations brought to life thanks to The Henson Company, there's one this documentary specifically focuses upon. The title puppet named Elmo, who serves as the embodiment of love and happiness, which struck a chord with so many viewers. This documentary may cover the frantic frenzy that occurred over 'Tickle-Me Elmo' dolls, but it's another scene which captures the power this one character has had on audiences. 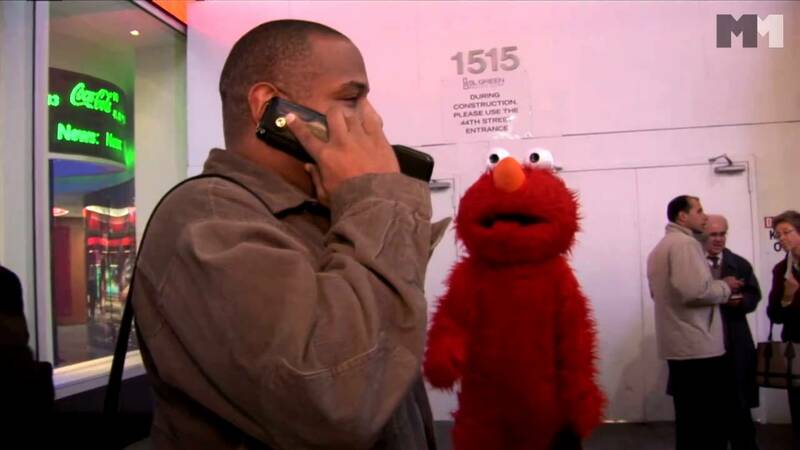 Viewers bear witness to Kevin fulfilling the dying wish of a sick child (one of many, we're told), who just wants to meet Elmo. Don't be surprised if the encounter leaves you in tears. 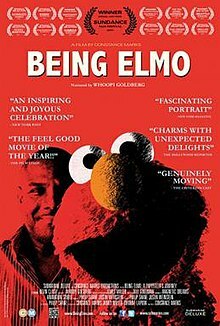 Being Elmo: A Puppeteer's Journey is a wonderful and insightful look into many things: the underseen world of puppetry, the life of famed puppeteer Kevin Clash, and the impact his most famous creation has had on the world. An adorable red bundle of happiness, named Elmo.